This is a great replace part for ferrule Ignite shaft. This disk tip increase the shaft power and ball control. This is mounted under the Zan cue tip. 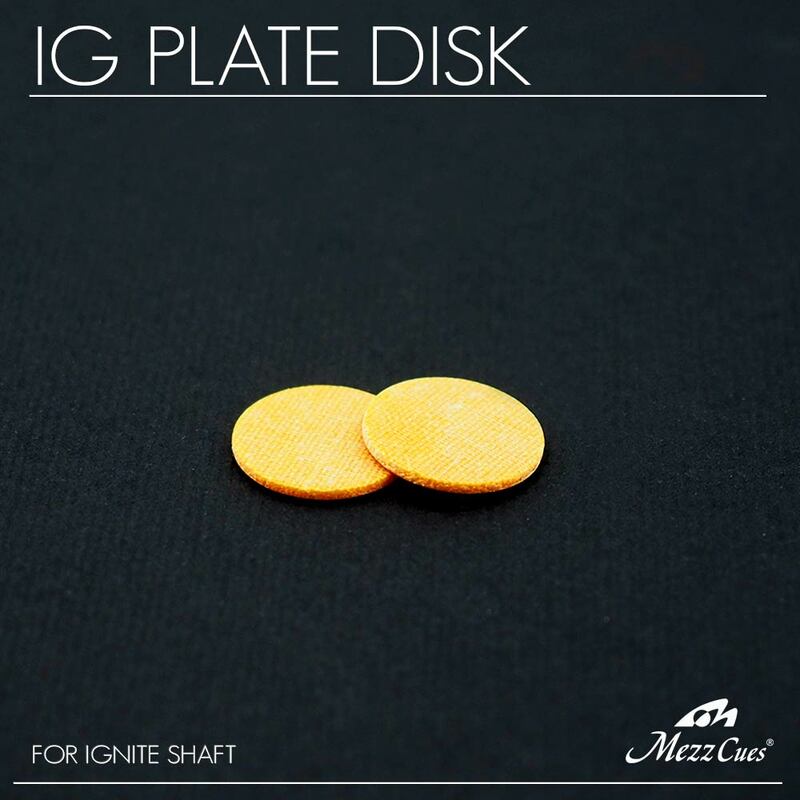 This is an official replace part for Ignite shaft. Ferrule for mezz cue shaft. Shaft Mezz produced in Japan.